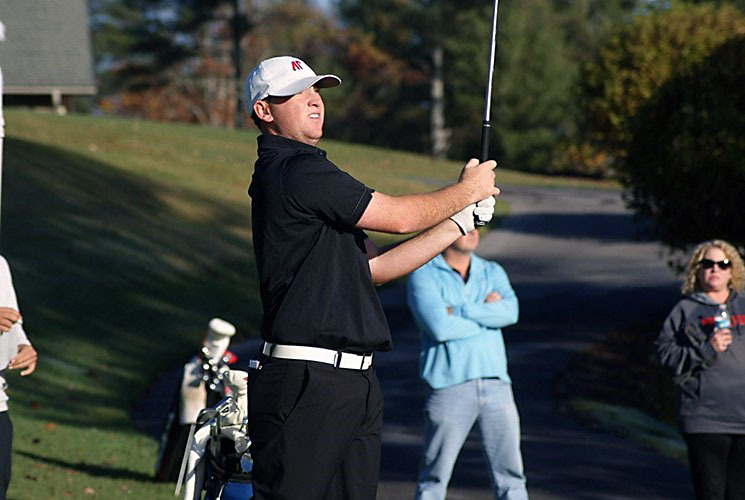 Sapphire, NC – The script was flipped for Austin Peay State University men’s golf in the first round of the Hummingbird Intercollegiate at the Country Club of Sapphire Valley, with a pair of Governors slotted into the lower part of the lineup coming up big. 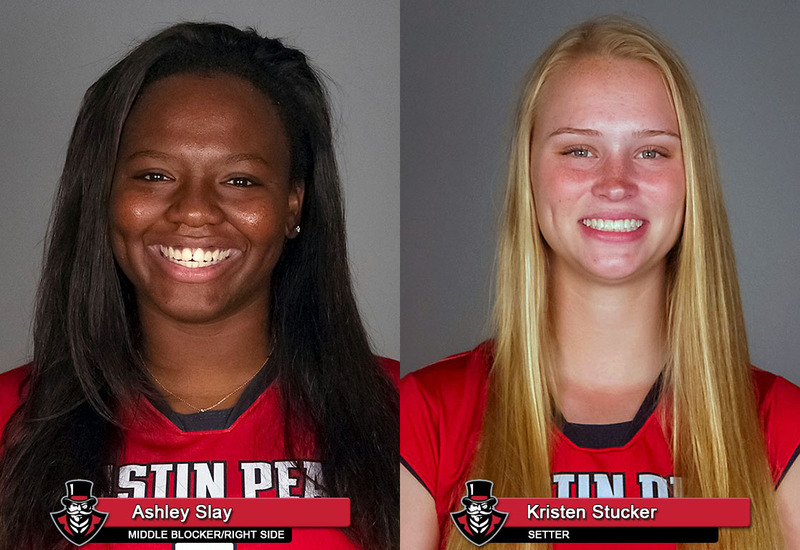 Clarksville, TN – Austin Peay State University will get its exhibition season underway Tuesday when the Govs host Thomas More in a 7:00pm tilt at the Dunn Center. 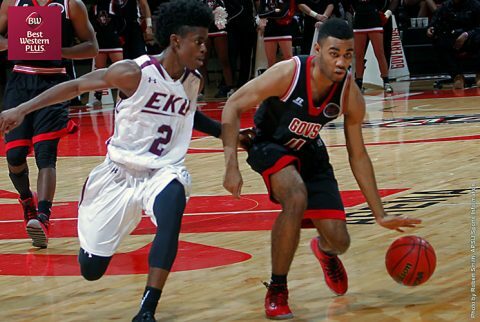 The defending Ohio Valley Conference Tournament champions, Austin Peay will bring in the Saints and Sewanee for the exhibition campaign before opening the 30-game regular season slate November 11th at Dayton. 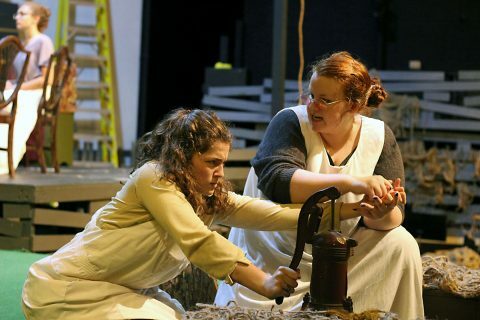 Clarksville, TN – Clarksville High School Theatre will kick off its 2016-17 season with “The Miracle Worker”, the celebrated drama by William Gibson about Helen Keller and her life-long companion and teacher Annie Sullivan. The production will run for four performances –November 1st-4th at 7:00pm in the Main Stage Theatre at Clarksville High School. 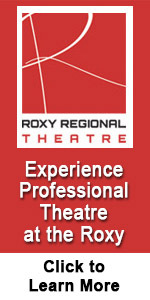 Tickets are $5.00 and can be purchased at the door on the evening of performance. 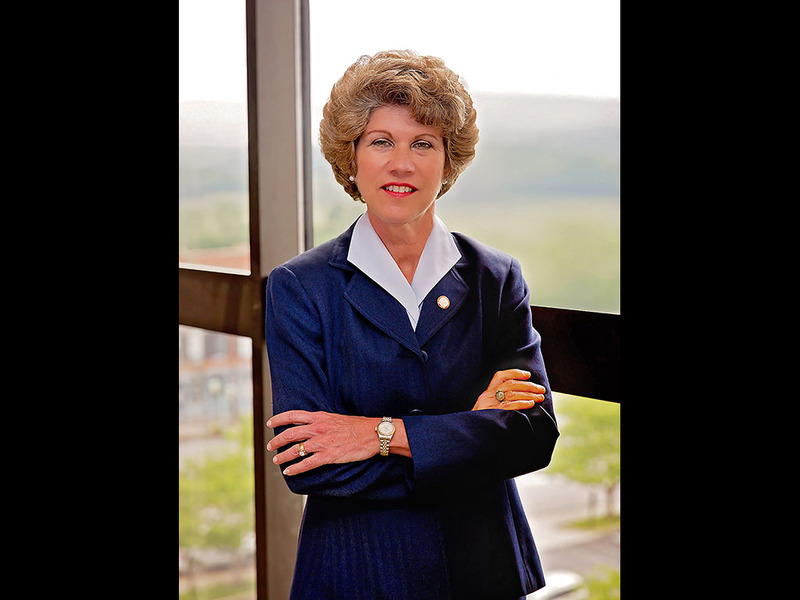 Please contact director Barbara Wesner at 931.648.5690 ext. 2521 for reservations or questions. 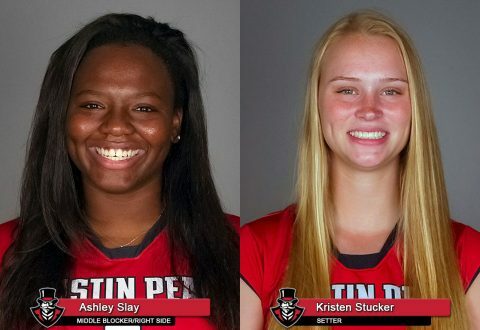 Brentwood, TN – Austin Peay State University volleyball players Ashley Slay and Kristen Stucker each received adidas® Ohio Valley Conference weekly honors, Monday afternoon. Slay was named the league’s Offensive Player of the Week for the second time this season. Stucker earned her third consecutive Setter of the Week citation and fourth in 2016. Clarksville, TN – After consultation with the Fire Chief, Deputy Fire Chief, and the Fire Marshall, Clarksville Mayor Kim McMillan decided Tuesday to issue a burn ban for the City of Clarksville. The ban, which covers all areas within the city limits, takes effect immediately and prohibits all outdoor open burning, such as residential burn piles, construction burning, leaf burning and bonfires. Clarksville, TN – Detective Kenny Bradley with the Clarksville Police Department is trying to identify a suspect involved in an Aggravated Robbery and is requesting public assistance. 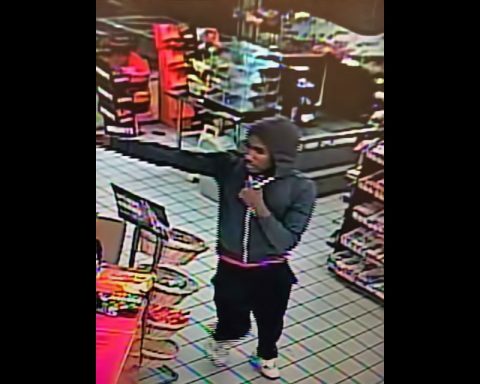 On October 25th, at 12:59am, Clarksville Police Officers responded to an Aggravated Robbery at the Marathon gas station at 1801 Ashland City Road. 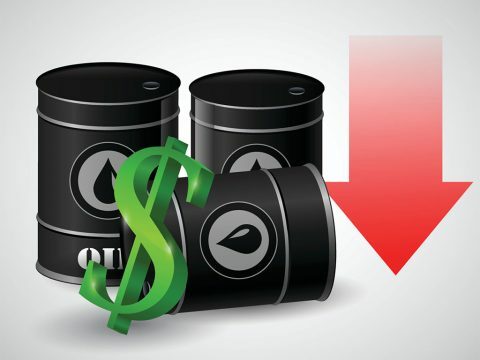 Tampa, FL – Gas prices are on the decline after dropping 2 cents in Florida, and 4 cents in Georgia and Tennessee during the past week. The daily average price for a gallon of gasoline is $2.23 in Florida, $2.17 in Georgia, and $2.04 in Tennessee. These state averages are more expensive than this time last year, by 13 cents in Florida and Georgia, and 11 cents in Tennessee. Clarksville, TN – A former newspaperman has written a book that tells the inspiring story of a legendary high school football coach who mentored the sons and daughters of soldiers at the Fort Campbell Army post for more than three decades. 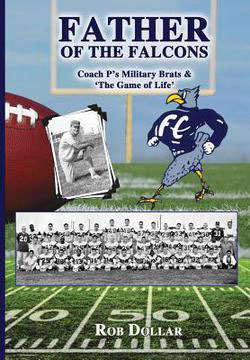 “Father of the Falcons: Coach P’s Military Brats & ‘The Game of Life’” was released to the public on Saturday, October 1st. 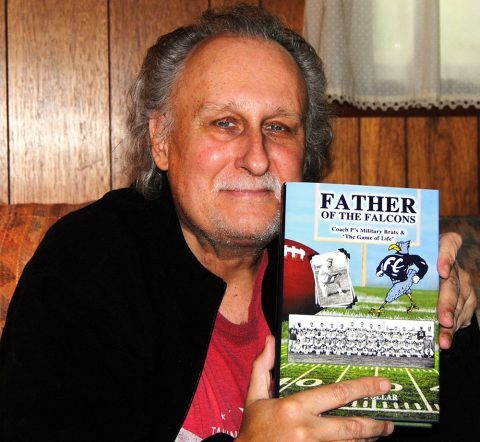 The author of the book is Rob Dollar, who worked for the Kentucky New Era in Hopkinsville, Kentucky, as a reporter and senior editor for 20 years before leaving the newspaper in 2003. 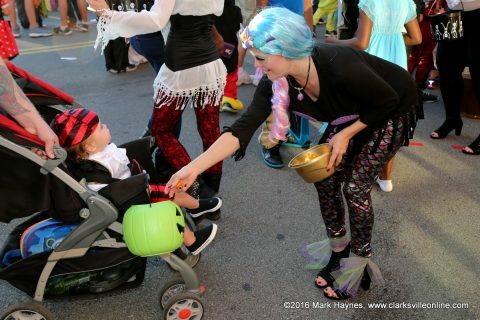 Clarksville, TN – Hundreds upon hundreds of people descended on Downtown Clarksville Saturday afternoon, October 29th for the 8th annual Fright on Franklin safe trick-or-treating event. 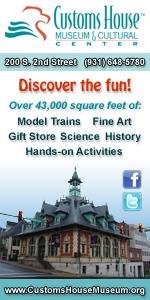 All along Franklin Street and Strawberry Alley, there were booths provided by local businesses handing out candy treats. Booths were decorated for Halloween and some even had a theme like the witches from Hocus Pocus. 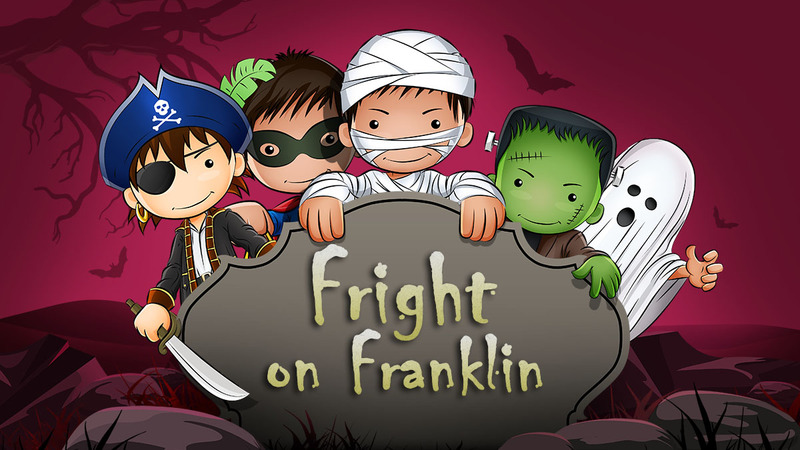 Fright on Franklin was held Saturday in Downtown Clarksville. Clarksville, TN – If you’re a diehard fan of Austin Peay State University athletics or just a casual fan this upcoming week will be big for you, as it will be for several of the Governors teams, with men’s basketball, women’s basketball, volleyball and football all having home events over the next seven days. Opening things up for the week will be the Governors men’s basketball team, who are coming off an Ohio Valley Conference Tournament championship and NCAA Tournament appearance, as they host a pair of exhibition games at the Dunn Center. Upcoming week sees home games for Austin Peay Men’s Basketball, Women’s Basketball, Volleyball and Football.